The Town of Barnstable would like to inform its residents that the Town of Mashpee will be replacing a culvert on Quinaquisset Avenue at Quaker Run. Work is scheduled to begin Monday, October 9, 2017 and continue through Friday, October 27, 2017. Between Monday, October 9 and Friday, October 13, Quinaquisset Avenue will be closed to traffic in both directions between the West Gate to Willowbend and WIllowbend Drive. Eastbound traffic will be detoured onto Orchard Road to Route 28. Westbound traffic on Quinaquisset Avenue will be detoured onto Willowbend Drive to Sampson’s Mill Road to Cape Drive to Route 28. 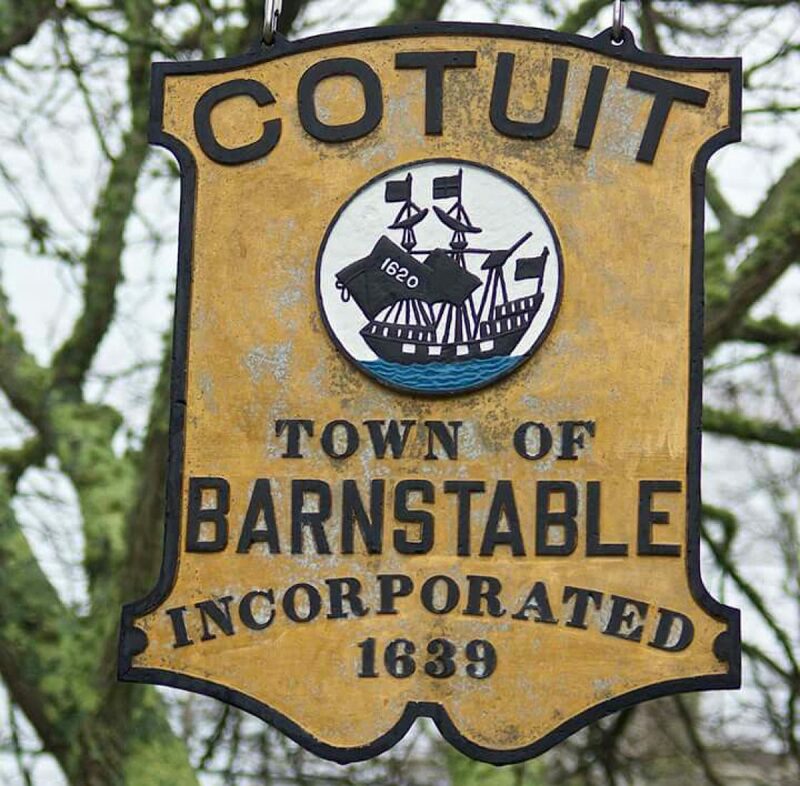 Motorists travelling from Cotuit on School Street are suggested to detour at High Street to Route 28. Quinaquisset Avenue is expected to reopen to thru traffic at the end of the day on October 13th. Construction will continue until October 27th and motorists should expect traffic delays during the work hours of 6:30 AM and 5:00 PM. Questions on the project can be directed to the Mashpee DPW at 508-539-1420 or dpw@mashpeema.gov. Please drive safely during construction. 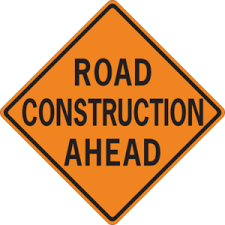 The Department of Public Works will resume paving of Putnam Ave in Cotuit on Friday, October 9, 2015. Paving is expected to be completed by the end of the day, weather permitting. Vehicle access during paving operations will be restricted to one lane. Motorists are advised to seek alternate routes to avoid delays. Operations will start promptly at 7 AM and run until 5 PM, after which time traffic will be opened back onto both lanes of the roadway. As always, please slow down and use extreme caution when traveling through the road construction areas and follow posted safety signs.